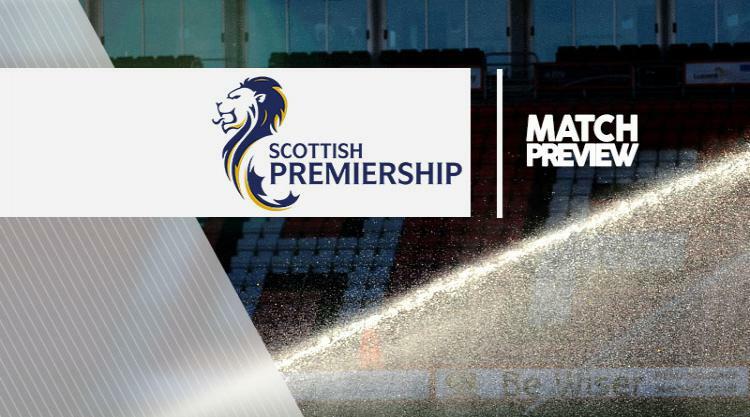 Hamilton V Kilmarnock - view commentary, squad, and statistics of the game live. Hamilton manager Martin Canning hopes the burgeoning partnership of Alex D'Acol and Rakish Bingham will ensure he does not regret missing out on a new striker during the transfer window. Canning is still on the hunt for attacking reinforcements but D'Acol and Bingham eased his frustration after he missed out on several targets as they both scored in a 3-0 victory over Inverness on Tuesday. The pair have scored four goals between them in Hamilton's last four games and Canning is encouraged by the combination ahead of Saturday's visit of Kilmarnock. "They both complement each other well," he said. "Alex is big and strong, he competes well for the first ball and takes the ball in well, and Rakish gives you that threat in behind. "If you were picking a two to play in terms of style of play, you would want a big guy that can take the ball in, that's mobile and can finish as well, and one guy that can play off him who has good pace and can stretch the game. "Everything is there for them to be a good partnership and hopefully the two of them to kick on now. It's great to see them both scoring in the same game and hopefully they can both go on a wee run and get more goals. "We would still like to bring in another striker but it would have to be someone I feel that would add value. I'm not going to bring someone in for the sake of signing a striker." Accies will be without midfielder Ali Crawford, who suffered an injury against Inverness. "He'll miss Saturday, he took a sore one on the ankle," Canning said. "He shouldn't be too long, we are hopeful it will just be a week, 10 days, maybe two weeks max." Conor Sammon is confident he can hit the ground running at Kilmarnock and put a frustrating spell at Hearts behind him. The Irishman rejoined Killie on loan on Tuesday and is in the squad to face Hamilton. The 30-year-old was deemed surplus to requirements after Ian Cathro took over as Hearts head coach but he returns to the club where he made his name and earned a big-money move to then Premier League Wigan six years ago. Sammon scored just twice in 26 appearances for Hearts but he feels he can get among the goals again at Rugby Park. "I'm very confident," he said. "I have so many good memories from my last season here, it was probably my best season as a professional footballer. That's a good omen. "The fans have always been very good to me here, even when I came back with Hearts I got a nice reception. "Yeah, it's frustrating when you don't score as many goals as you would like. As a striker that's your job, you are judged on goals and I judge myself on goals as well. But I'm full of confidence in my own ability to come here and help the team, to score goals and create goals. "Confidence is a huge part of a striker's game. If you have scored in your last couple of games you go out and play on instinct. "I have had times when I haven't scored goals and you think about things too much and over-analyse things instead of relaxing. "I'm a little bit older now, I have experienced good times and tough times, and you learn how to deal with things."